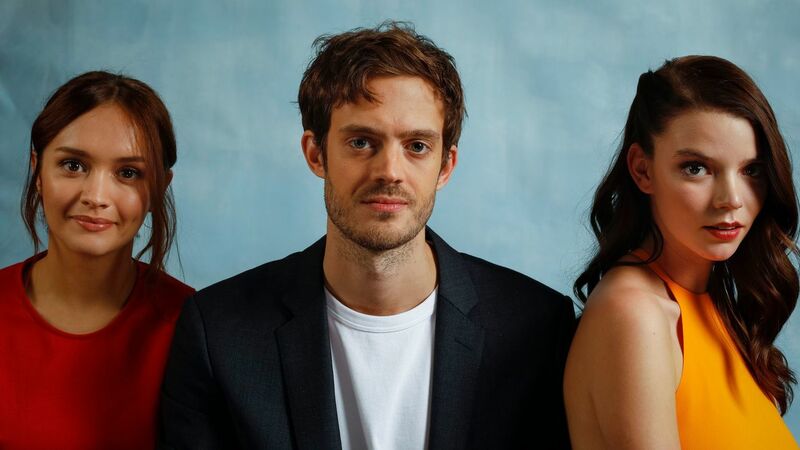 With its dark themes and depictions of bad behavior, "Thoroughbreds" isn't exactly an exemplar of the transformational energies of empowerment that mark the current moment. At its core, it's a chamber drama about obsession and self-possession, but the film nevertheless finds two young women making big decisions with weighty consequences. Finish the story over at Los Angeles Times.